When a Mediterranean island is typically known to receive a large number of tourists above the age of 64, how do you encourage younger generations to visit, experience and contribute towards the future of Malta’s tourism economy? Start an award-winning, globally recognised summer festival, located on the Mediterranean island of Malta with Annie Mac. Take a concept and produce a brand that would attract thousands of festival goers from around the world whilst using social and digital media to engage audiences with compelling content that would showcase the experience, year-after-year, to sell out the event. 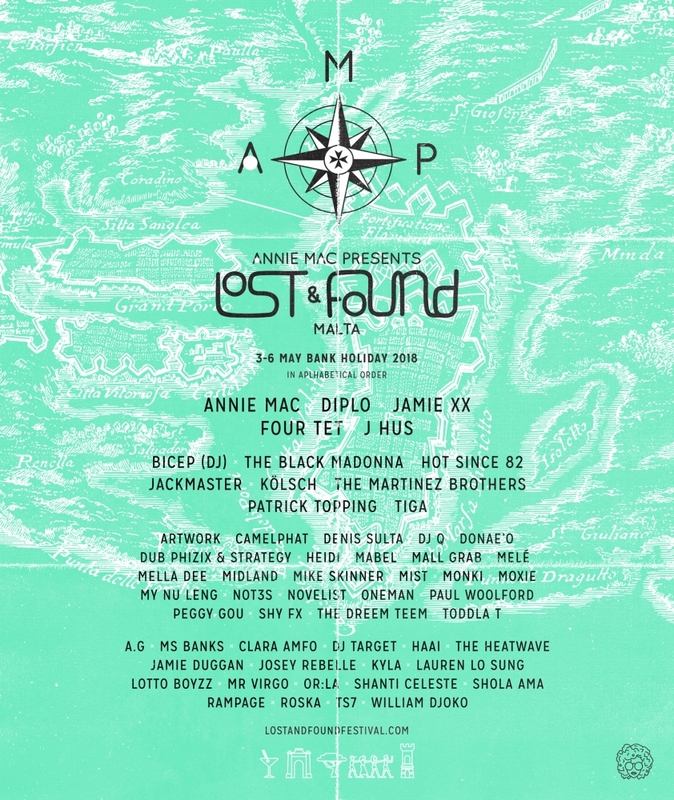 Reposition Malta as a major clubbing destination in Europe, with AMP Lost & Found Festival at the forefront of that culture shift. Excite young festival goers in the UK about the fact that Malta is an up and coming holiday destination with a thriving night time economy to discover, turning them into ‘early adopters’ of both the festival and country. The message and the brand would be amplified by utilising all partner and artist networks across the UK and Europe, ultimately presenting the festival as a huge party on an island with Annie Mac and friends! 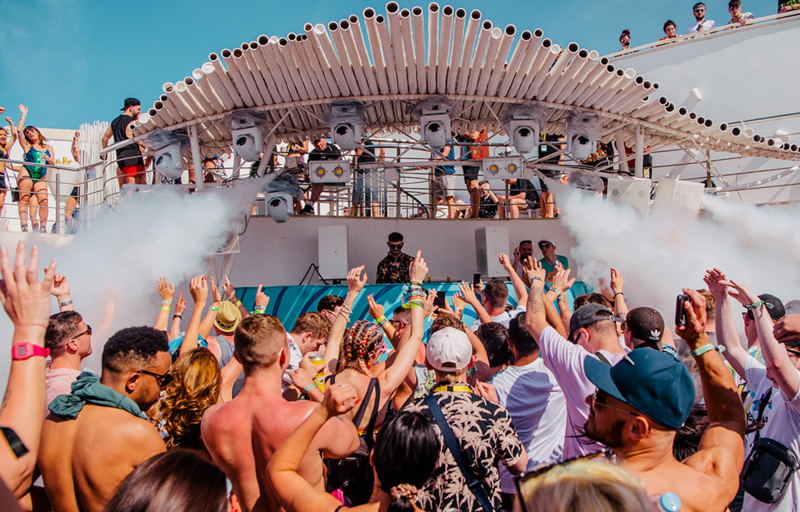 The first year of the festival sold out in just one week, bringing 8,000 party goers to Malta for a historic weekend as Annie Mac hosted her first ever festival. The success continued with the festival selling out in advance every year since its inception. Now entering the fifth campaign, 25% tickets have already been sold during the pre-sale, and the social pages now boast a total of over 118,000 followers.